This month’s guest mix comes via Dday One in Los Angeles. 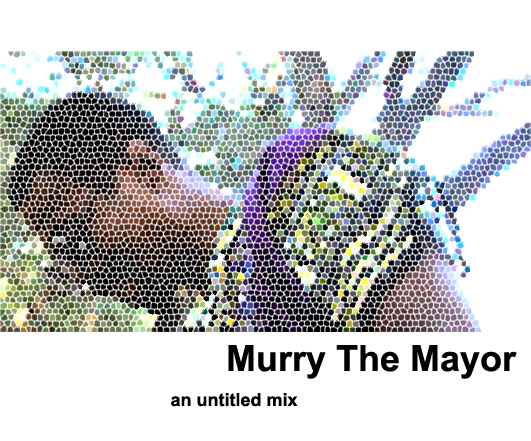 DJ mtm (aka Murry The Mayor) is someone Dday met at a recent show during a tour of the Bay Area. The Oakland-based DJ (originally from Chicago) impressed him so much that Dday asked him to contribute to our series. No tracklist, just an hour of vibes from head nod to eyes down to funky grooves. Also look out for Dday One in Europe (finally!) with a tour that should be taking place from mid April to early May alongside Glen Porter. We’ll have more information on this soon, alongside a new show from the man himself. This entry was posted on Wednesday, January 23rd, 2013 at 6:18 pm. It is filed under Guest Mixes and tagged with Dday One, DJ mtm, Oakland. You can follow any responses to this entry through the RSS 2.0 feed.